Animal Medical Center of Deer Valley is proud of it’s record of surgical success. Dr. Lee and Dr. Ford oversee a team of highly qualified technicians who assist them in performing a wide range of surgeries. General surgery includes a variety of common and elective procedures performed under general anesthesia. 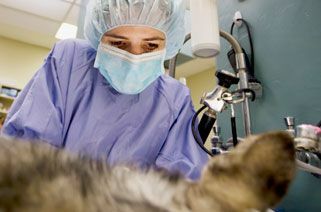 Examples of common surgeries include: spay (ovariohysterectomy), neuter (castration), mass removal and biopsy, laceration repair, abscess and wound repair, exploratory surgery, removal of gastrointestinal foreign bodies, enucleation (eye removal), cystotomy (removal of bladder stones), as well as bone and skin biopsies. As these procedures usually require general anesthesia, please refer to our Anesthesia Services for a detailed description of our offerings. We routinely use pain management medication in our general surgeries to insure your pet’s comfort. Refer to our Pain Management Services for a detailed description. Ask our staff if you have questions about our General Surgery Services. Surgical services and facilities include: fully trained veterinary and technical staff, to ensure the safest, most efficient, state-of-the-art procedures for your pet; circulating hot water blankets for greater comfort; advanced sterilization techniques; continuous ECG and oxygen saturation monitors; intensive care after surgery and full blood testing. 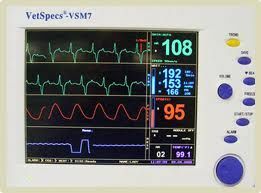 A dedicated and fully trained surgical technician continuously monitors patients during anesthesia. 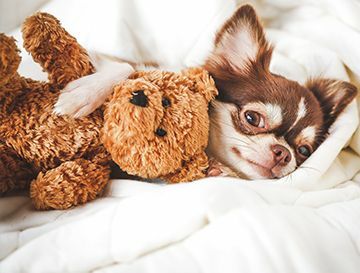 Elective surgeries such as spays and neuters are performed with the same care and dedication as more complex surgeries. Feel free to call during the day to check on your companion’s surgical and recovery status. 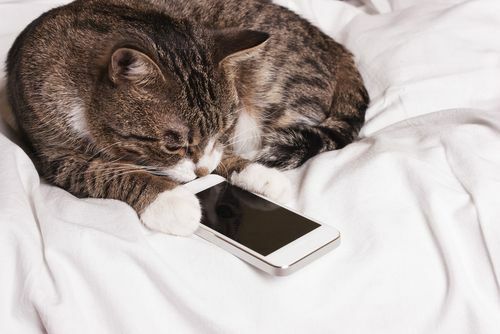 Your pet will be assigned a technician who can update you regularly. A team member will call you with a full status report by the end of the day. ​​​​​​​Our hospital offers many Soft Tissue Surgery Services. Soft tissue surgery refers to surgery on any body part excluding: bones/joints (orthopedic surgery), heart (cardiac surgery), or nervous system (neurologic surgery). Examples of common soft tissue surgeries include gastrointestinal surgery (to remove foreign objects or removed diseased sections of intestine), bladder surgery (to remove stones or polyps), liver surgery (to remove masses or diseased lobes), and spleen surgery (often to remove diseased spleens or masses). 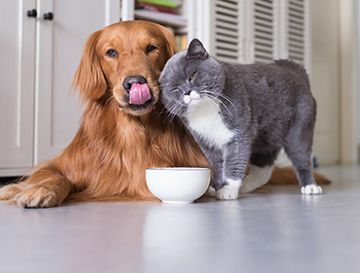 There are many other soft tissue procedures performed and your veterinarian will discuss what your pet requires. Pain management medications are standard with all of our soft tissue surgery procedures to insure your pet’s comfort and speedy recovery.